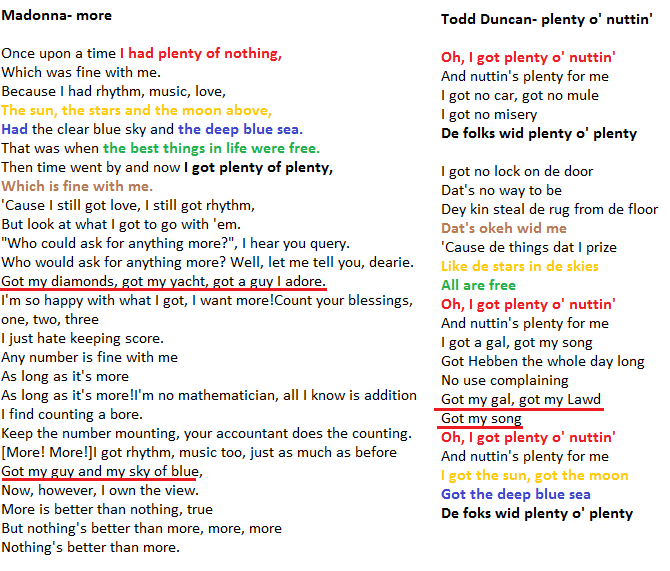 Lyrics for song "more" are definitely 'inspired' by song "I got plenty o'nuttin'" composed by Geroge Gershwin and written by his wife and Edwin DuBose Heyward. If you watched Secret Project you know it's not the only time she stole from George. The Sergei Parajanov post has benn updated. In song 'push' she stole 2 lines from The Police- every breath you take. However they failed ending with line "Everything I do". 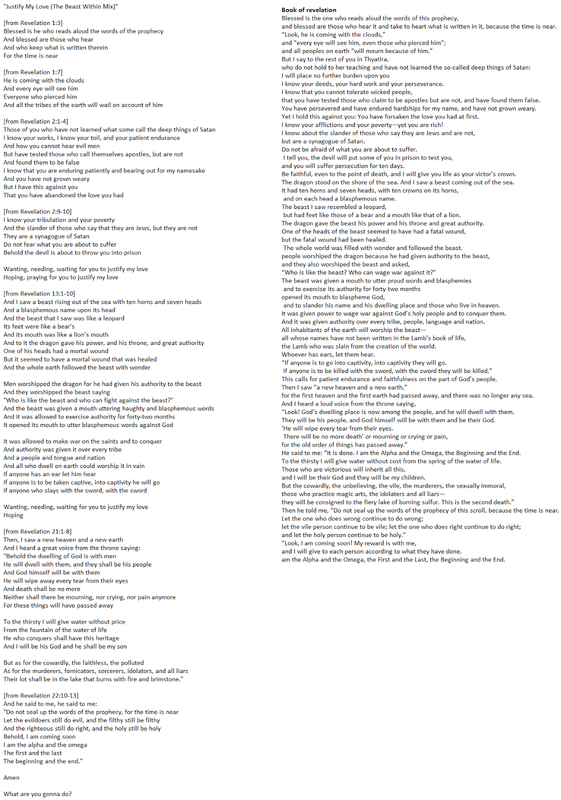 They also tried to make rhymes like in Sting's song but of course failed as they are not songwriters but plagiarist and DJ. 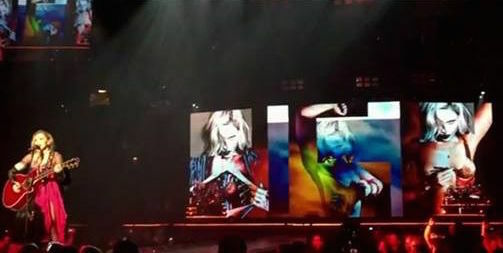 "Madonna stole two lines from a GAP commercial for the song "Sky Fits Heaven," which is included in her 1998 album, Ray of Light. 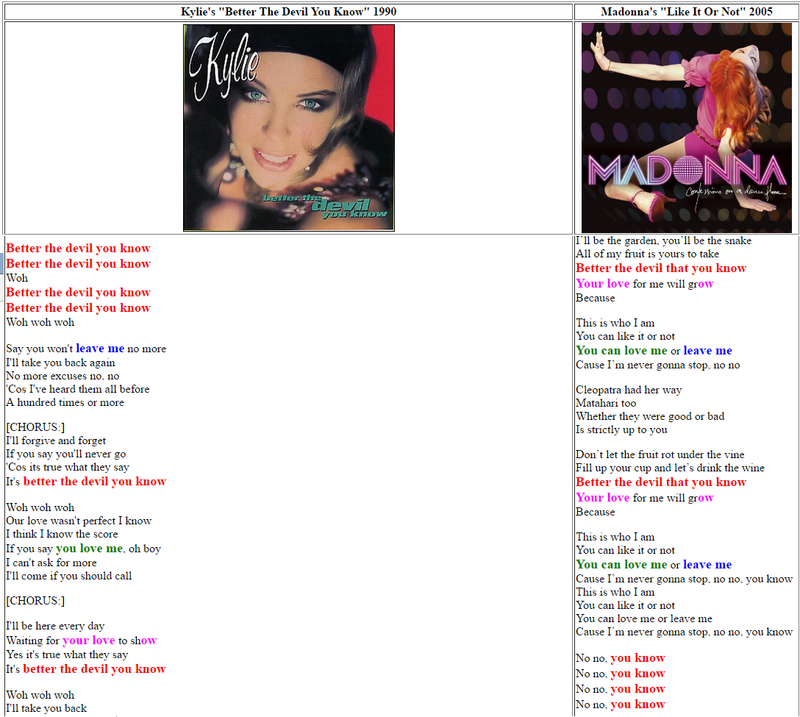 - The rest of Madonna's song relies on the "_____ fits _____" formula. 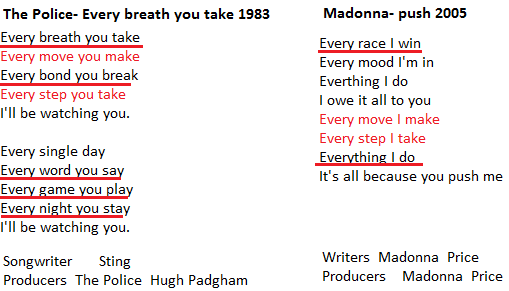 While Max Blagg's poem line of "lips fits mouth" isn't in Madonna's song, other notable lyrics in the song using this formula are "fate fits karma" or "love fits virtue", among others. But its kind of pathetic if you ask me. Stealing a lyric from a TV commercial? 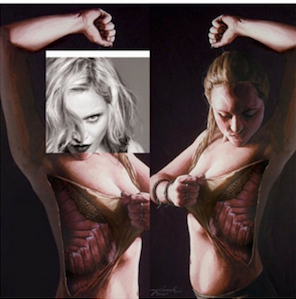 That's Madonna for you." PS While listening to 'plagiarist fits jail' song I reminded myself Robert Miles' music and listened to few of his soundtracks. You can add "celebration" song to list of titles "she stole". Robert released it in 1996 album dreamland. PS2 I only checked titles of her singles, not all songs from her albums. PS3 I checked info only from 1 website (songfacts.com), which doesn’t consist of all titles. Some of her singles weren’t in database. There also wasn’t Winger’s ‘Miles away’. It means there are far more songs with the same title as her songs recorded before. 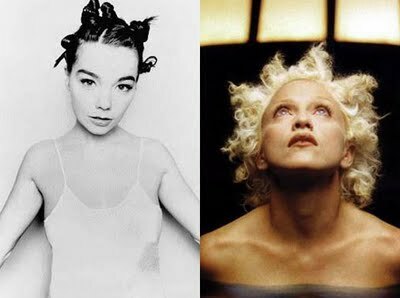 When I posted Marlene Dietrich rip off( photo on the bottom) on fleadip's forum she replied that someone claimed years ago that Madonna copied Electric Skychurch. She had no idea what that person meant. I saw a few of their videos on youtube and also didn't see any resemblance in video for 'frozen'. However I recalled how someone on idiotic forum accused Marta Sanchez of copying Madonna's moves from 'frozen'. It was it! I watched once again ES' video and saw the same hands moves of vocalist. 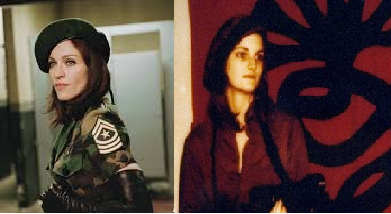 I made the comparison and later defended Marta and others in Secret Project part 19 who were said to copy Madon'nah. On first comparisons you see album cover for ES' "Together" on which is song "Deus", sung on this show and beginging of 'frozen' video. 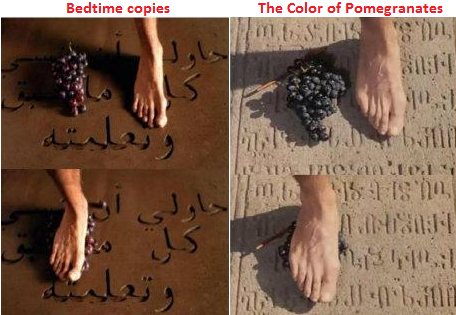 Both made on desert. 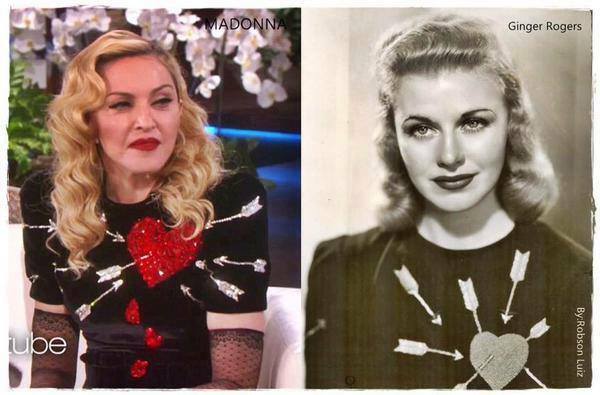 from SuperAmanda's lisal: "I lost all respect for Dali when I saw that Madonna and Wallis Simpson favourite, mass murderer Fascist Franco had pinned a medal on him and while he may not be the one(s)plagiarised above he's representing the surrealists who were." 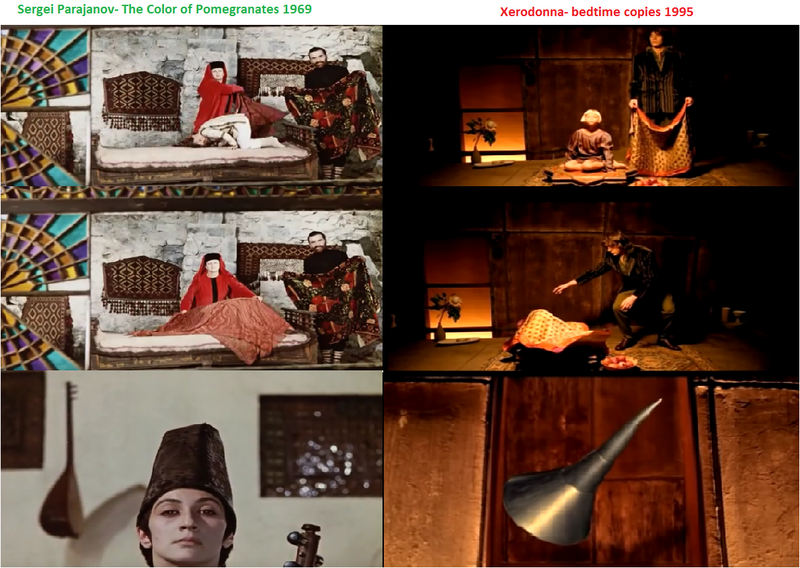 One of them is Sergei Parajanov- the director of biographical movie about Sayat Nova- the color of pomegranates. Another rip off from an underground, less popular person, this time actress. 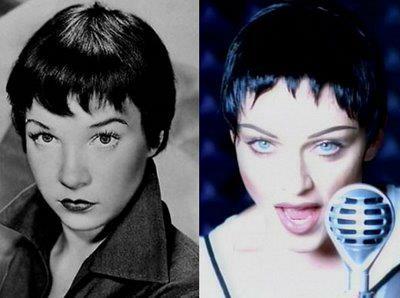 Didn't she learn over the years that imitating someone's style (Dietrich. 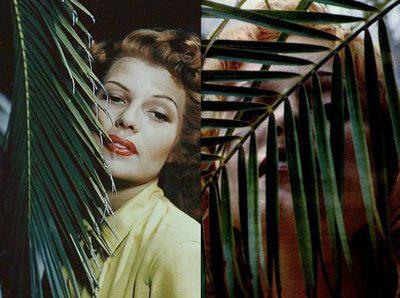 Monroe etc.) won't make you any better in acting? A post apocaliptycal story in abandoned city. A guy with a gun and dog meets woman and a kid and togethet try to survive. 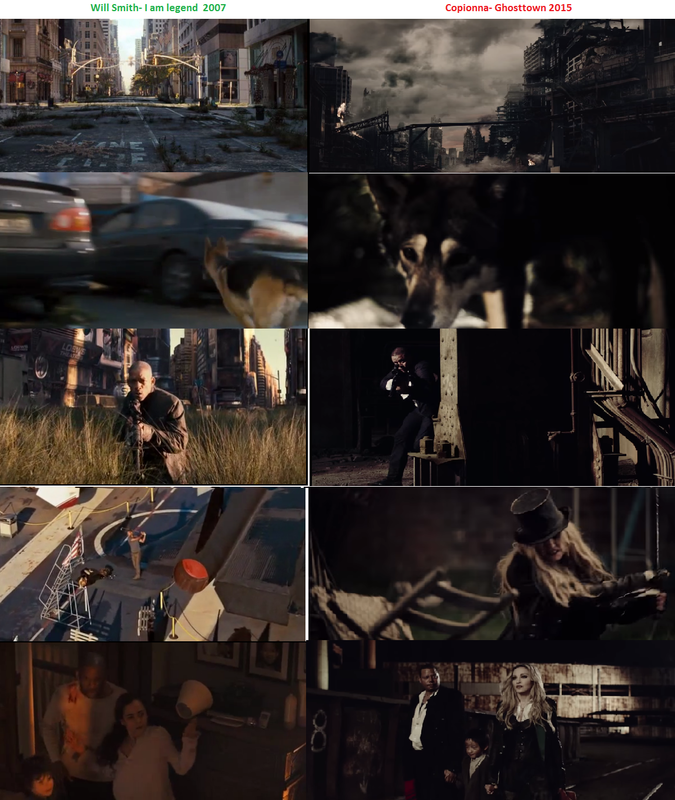 I have a feeling that I've seen this before.. oh yeah in one of the most known and successfull american movies "I am legend". Only the endings of stories are different. 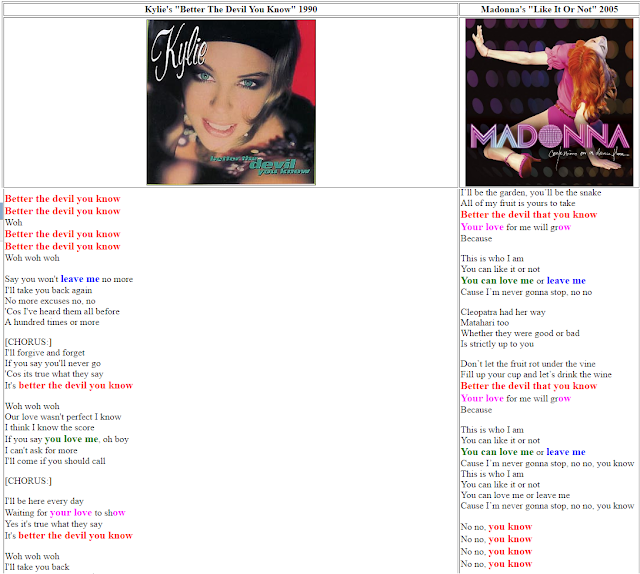 The Wills's one is very tragic but considering how ghosttown and rebel heart flopped Madge's story is also very sad. No. No one will EVER take a Wallis Simpson/materialist proud corporate capitalist apologist with a Made in China clothing and makeup line being peddled by her exploited oldest child seriously posing as a Leftist Radical. Not even her fans. Did a muscle man, six pack abs lame version of Bardot and her button up dress in the "Cherish" video which was 100% STOLEN from Vadim and BB's "...And God Created Woman (French: Et Dieu… créa la femme)" Also stole Bardot's makeup and hair styles DOZENS of times. The jewel encrusted body stocking was ripped off pre-internet right down to the upper arm bracelets, when Miesel and Madonna were certain few would notice or have the original pics to disseminate. Martha Graham’s influence on the dance and ballet has reached as far as instruction to some of the top names in Hollywood including Bette Davis, Liza Minelli and Madonna. Martha died in 1991. Few years later queen of hommadges made a tribute for her in Harper Baazar's photoshoot. PS Raffaella Carra post was updated. 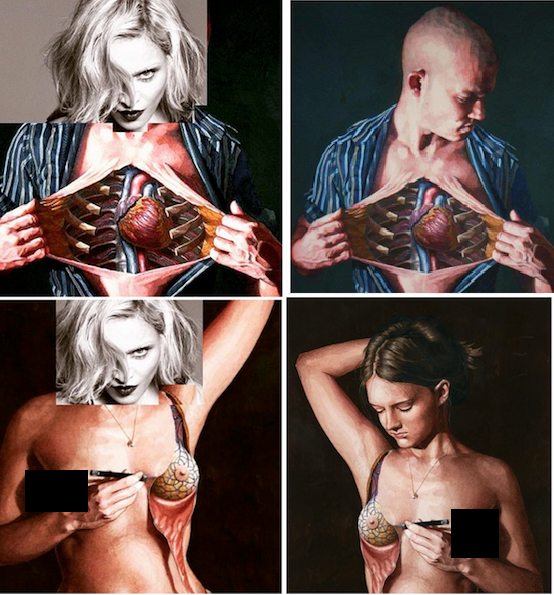 Princess Diana post was removed as her photoshoot was taken in 1997, two years after Madonna's. 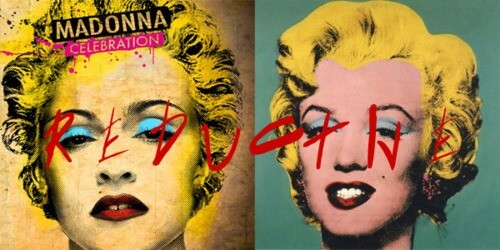 "Deeper and Deeper" video is a COMPLETE Warhol rip off from start to finish! Even being a "sanctioned rip off" is sneaky because most under 35 are not going to pick up on or know about the original Factory influences. 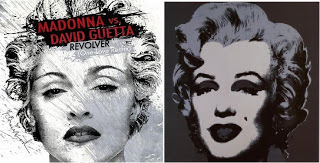 Not only singers (female or male), actors or celebrities are compared with Madonnah. Even the Mundial's opening ceremony in 2014 was compared by professional journalists her fans with this unoriginal, uncreative copycat who didn't push any boundary. Her so called "reinventions" are nothing but rip offs from one person to another. 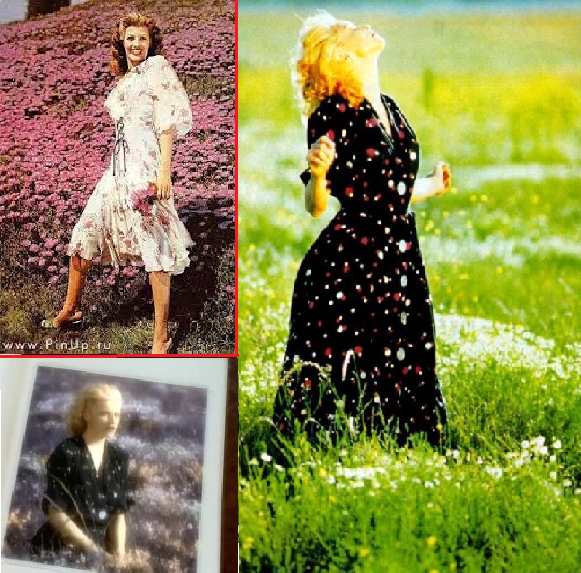 She copies everyone from singers, actresses, poets through painters, movie directors to choreogrphers and composers. 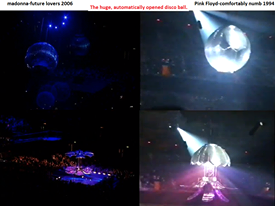 On the left photos we see a huge, automatically opened disco ball from 2006 "future thiefs" on confessions tour. 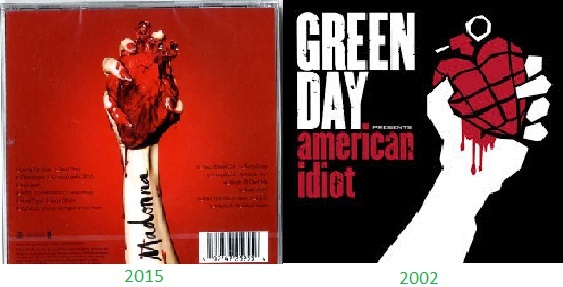 Pink Floyd copied that idea from Madge and backed into time to 1994. I sincerely believe that if Whitney Huston had hit it big in the late 90s and not the late 80s that she'd be alive today. 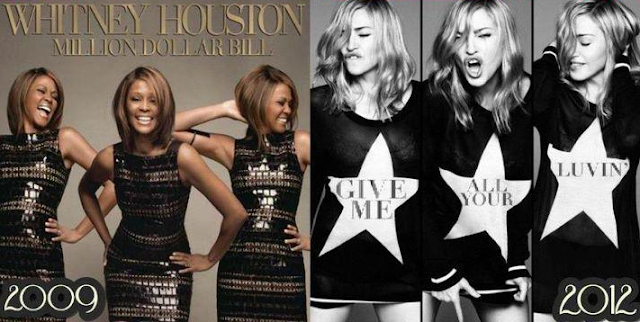 The racist US media cared only about Madonna and Whitney never ever received the magazine covers (not one mainstream cover), press coverage and critical due that she deserved. Despite achieving the top TWO FILMS in two years (making her the number one female box office star for that period which Madonna will never accomplish) and selling 40+ million albums in a few years she was considered niche because of her race. There were no Beyonces or Black female, wholesome household names until Whitney yet as the first she was treated somewhat like a freak by the Madonnacentric media. 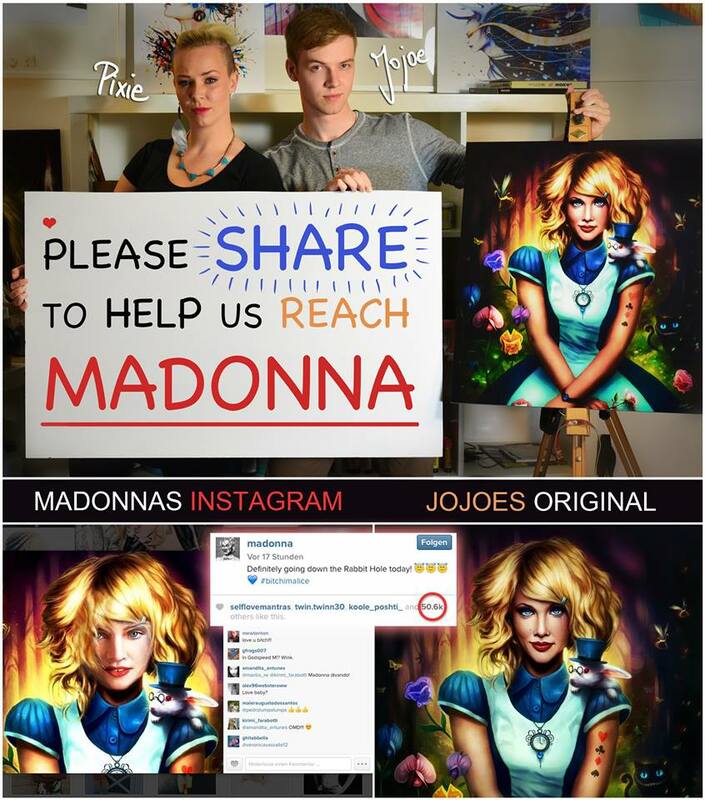 Madonna exploited this fact and used it to her advantage with the media's full support and backing. Had Whitney had a powerful platform in the media like Beyonce and Rihanna do today I believe she would not have drifted into deadly excess. If you are going to cover another artist's song in a cack 2 million dollar video then at least don't copy their hairstyle as well. 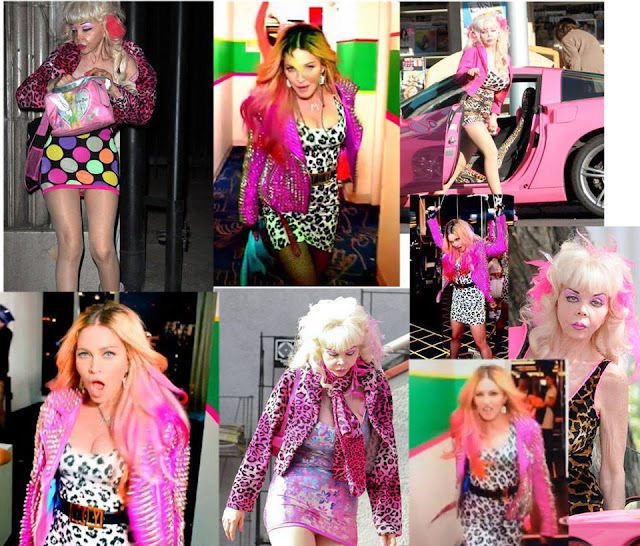 Looks like she loves copying Charlottes. First she copied Rampling, later Gainsbourg and now Charlotte Church. 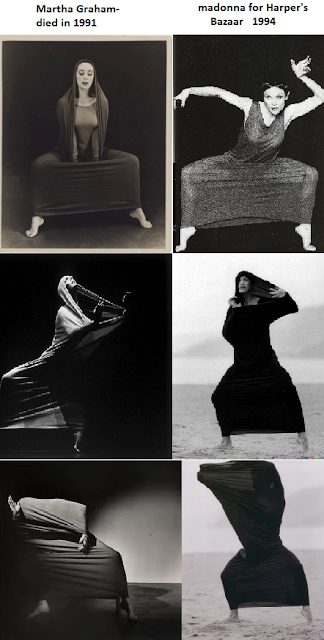 While the video of "this used to be my video" is a carbon copy of Boy George- to be reborn the scenery and style were taken from Rita's photoshoot. She's not Ginger! And she never will be. Madonna's boom lighting and heavy computer retouching can't come close.